Private mortgage insurance, or PMI, can be a good thing. If you’re an aspiring homebuyer who cannot afford a sizable down payment to secure an affordable mortgage, PMI could help make your dream of homeownership a reality. However, most homebuyers wish to know how to avoid paying PMI to keep their monthly payment as low as possible. Luckily, there are several ways for you to bypass PMI. PMI is exactly what it sounds like. It is a mortgage insurance policy issued by a private insurance company (source). Basically, it is a way of reducing the risk a lender takes when they originate a loan. If a borrower’s failure to pay their mortgage payments results in foreclosure, then the lender normally tries to recover the outstanding balance by selling the property. However, there is no guarantee that they will be able to sell the property at a price that is high enough to balance their books. To decrease the risk that they will come up shorthanded, lenders prefer to have a 20 percent cushion, meaning that they want borrowers to have equity equal to at least 20 percent of the home’s value. To hit that mark, the borrower has to put down a 20 percent down payment. If they cannot manage that, the lender requires PMI to close the gap. That way, if a foreclosed property fails to sell for a price that will cover the remaining balance of the loan, the insurance company that issues the PMI policy will make up the difference. Why Do Borrowers Want to Avoid Paying for PMI? PMI is an additional expense. It is tacked onto your monthly mortgage payment. PMI benefits the lender. 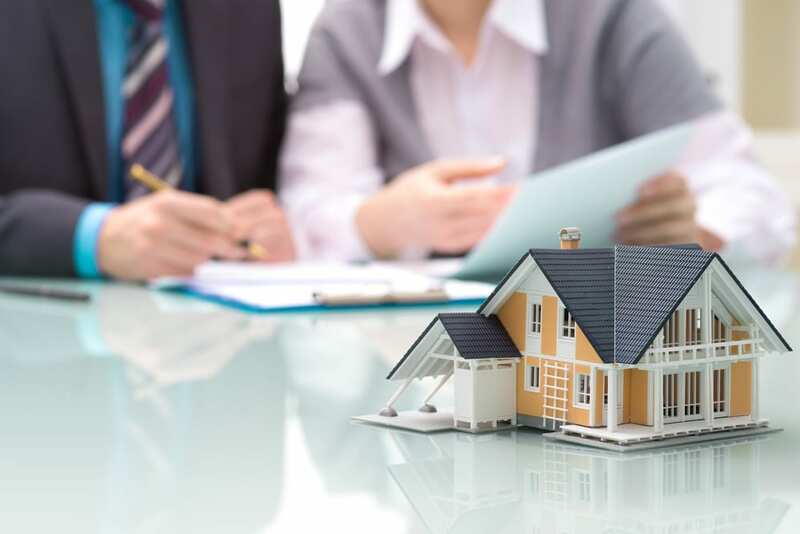 In the event of a foreclosure, the lender is the sole beneficiary; neither the borrower nor their heirs receive anything from the mortgage insurance policy. PMI can be difficult to cancel. Many lenders require borrowers to complete multiple steps to cancel the insurance when they finally build sufficient equity; some also require borrowers to pay PMI for a set period of time, regardless of their equity. According to My Mortgage Insider, PMI typically adds between $30 and $70 to your mortgage payment each month for every $100,000 that you borrowed. Most people can think of another way that they would prefer to use that money. Fortunately, there are several ways that you can escape the requirement for PMI. Lenders typically only require PMI if a borrower makes a down payment of less than 20 percent, so if you are trying to figure out how to avoid paying PMI, your down payment is a natural starting point. As the nest indicates, making a down payment that is equal to or greater than 20 percent of the property’s value will take the requirement for PMI off the table. What if you do not have enough cash stashed away to make a 20 percent down payment? You may still be able to dodge the demand for PMI with a little financial finagling. As The Mortgage Reports explains, if you can rustle up a down payment of at least 10 percent, you may be able to use a piggyback mortgage to make up the difference. In this situation, you will use a second loan to bring the total down payment to 20 percent, eliminating the need for PMI. For eligible service members and veterans, a VA loan can be an excellent way to get a loan without having to pay PMI. As the U.S. Department of Veterans Affairs makes clear, these appealing loans have no mortgage insurance requirement. They also come with competitive interest rates and no need for a down payment. In addition, there are limits imposed on the closing costs that can be charged and prepayment penalty fees are forbidden. Plus, homeowners who finance their purchase with a VA loan can turn to the VA for assistance if they find themselves struggling to make their mortgage payments. At PrimeLending of Manhattan, Kansas, you never have to worry about how to avoid paying PMI. We offer up to 100 percent financing, and we never require mortgage insurance. As an added bonus, we don’t charge lender fees. 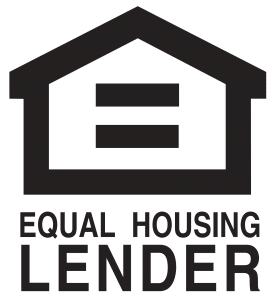 In fact, our expert loan team has helped countless borrowers save hundreds of dollars on their VA home loans, and we’d be delighted to assist you. Whether you want to buy a new home or finance your existing one, we can help you get the most benefit out of the VA home loan program. Contact us today to explore the possibilities.